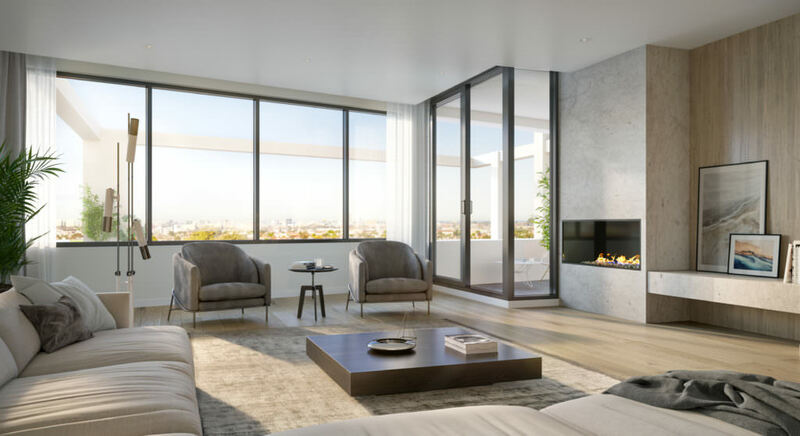 The Residences Glenarm Square is a pioneering new development adjacent to the new level crossing removal at Gardiner Railway Station. 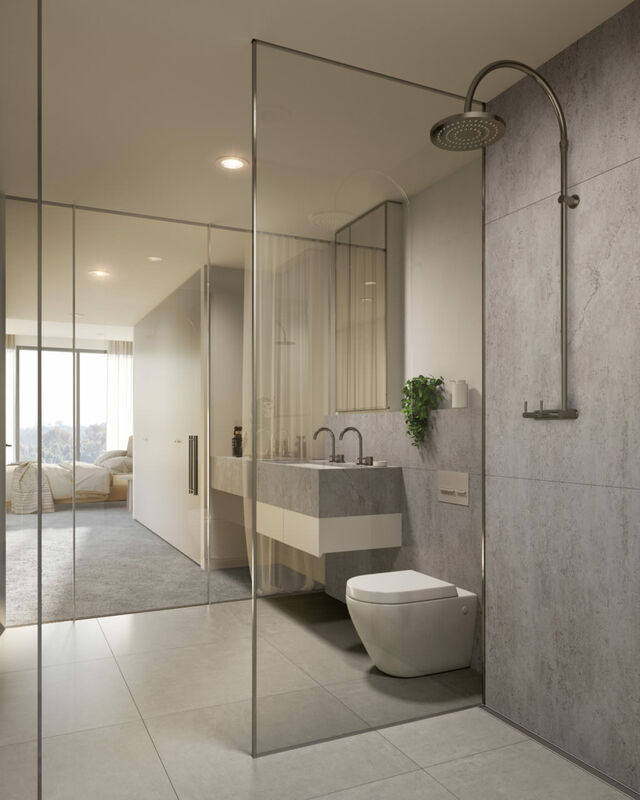 The 2700 sqm site, designed by Plus Architecture with interiors created by Hecker Guthrie, The Residences at Glenarm Square offer 112 one, two and three bedroom apartments. 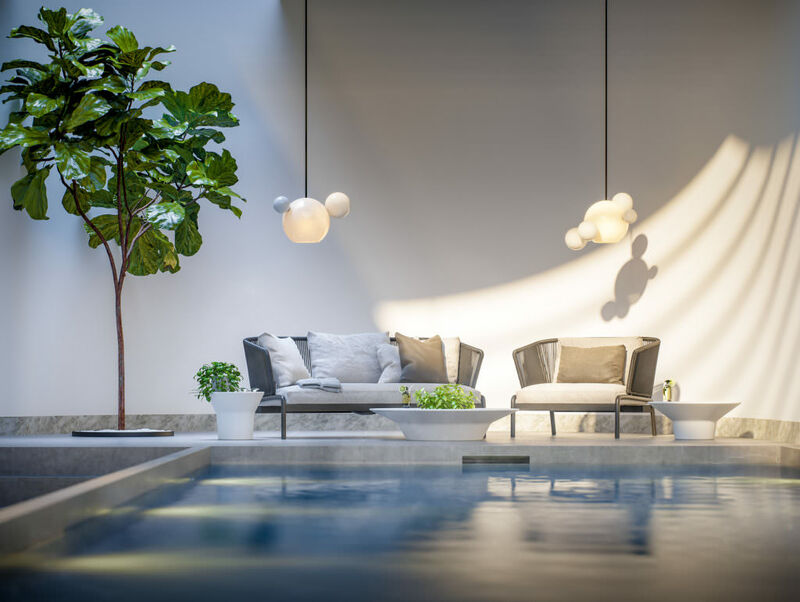 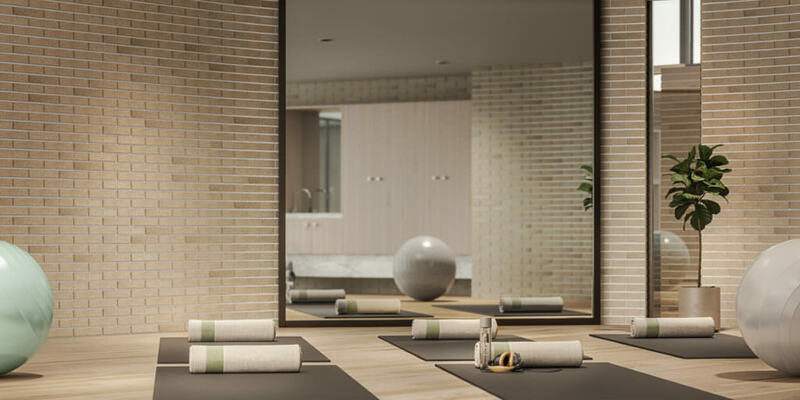 The luxury amenities include a state of the art gymnasium, dedicated yoga space, 15m indoor pool, business centre and lounge and dining room co-designed by leading Australian restaurateur and chef Shane Delia. 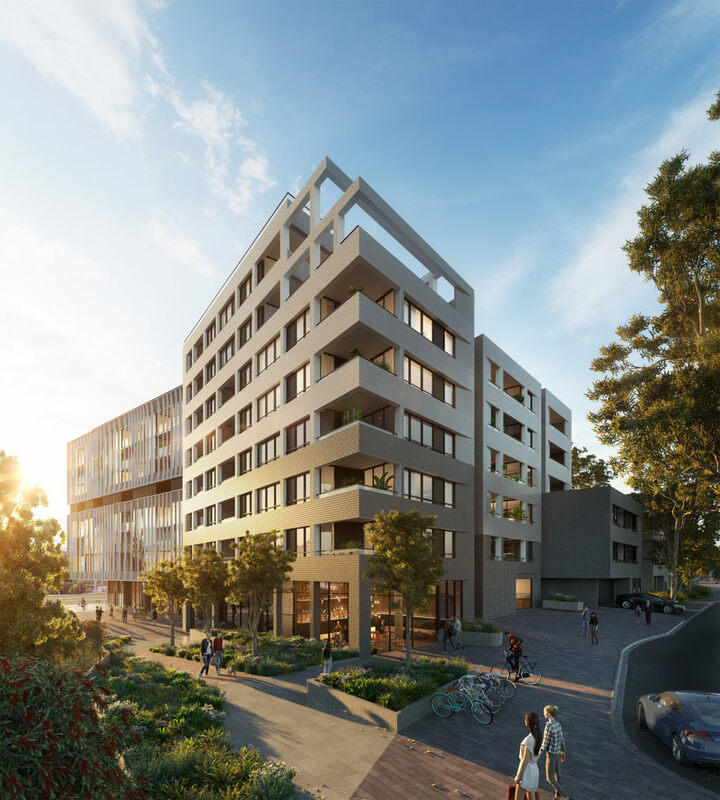 Glenarm Square will feature 1000sqm of retail and commercial space over two levels that will add new services for the local community. A north-facing plaza will feature new office space, eateries and amenity for residents and commuters. 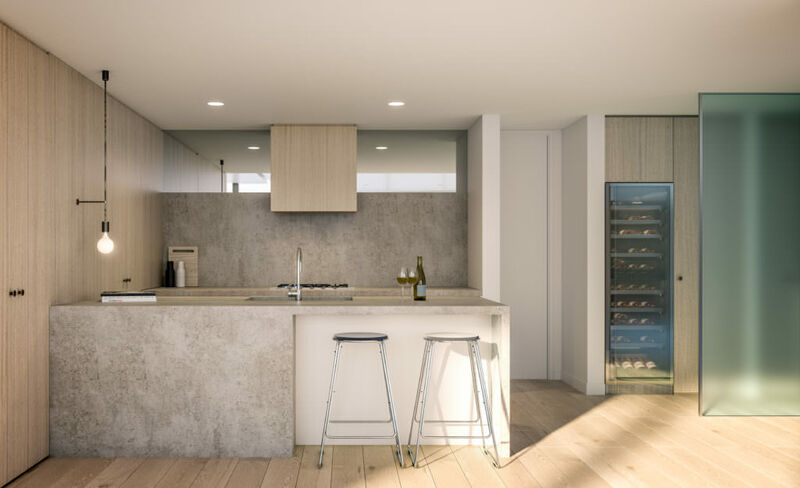 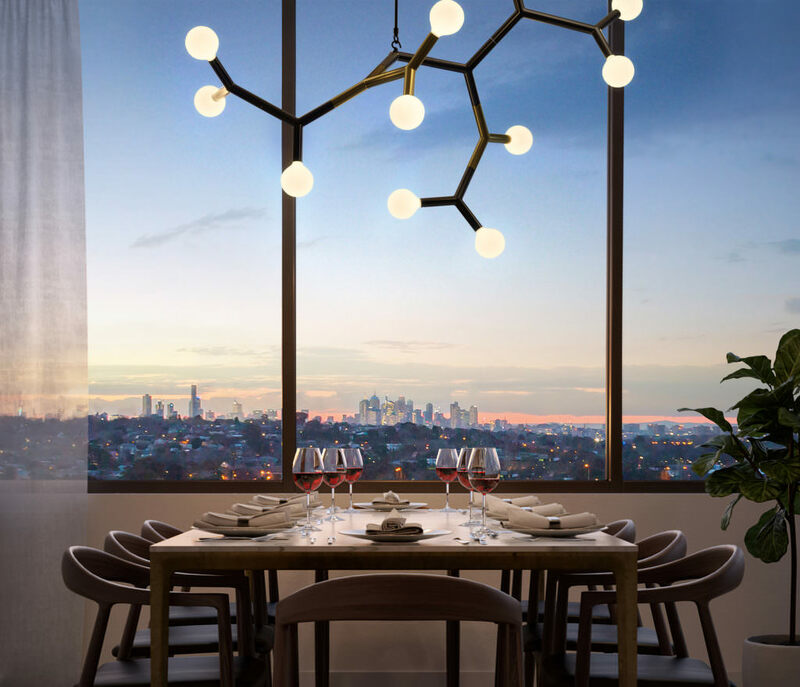 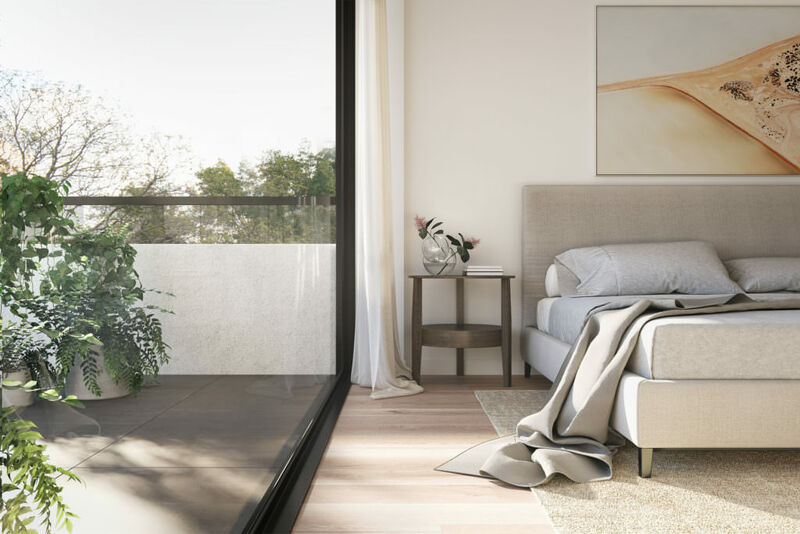 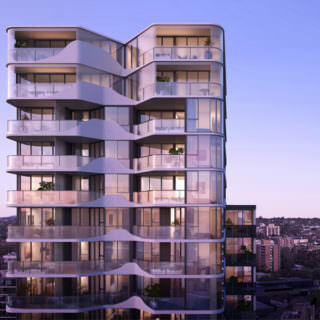 Located in the heart of Melbourne’s leafy-green eastern suburbs, Glen Iris, Glenarm Square The Residences will offer an enviable and convenient lifestyle.